Special Offer 4 Small Biz! 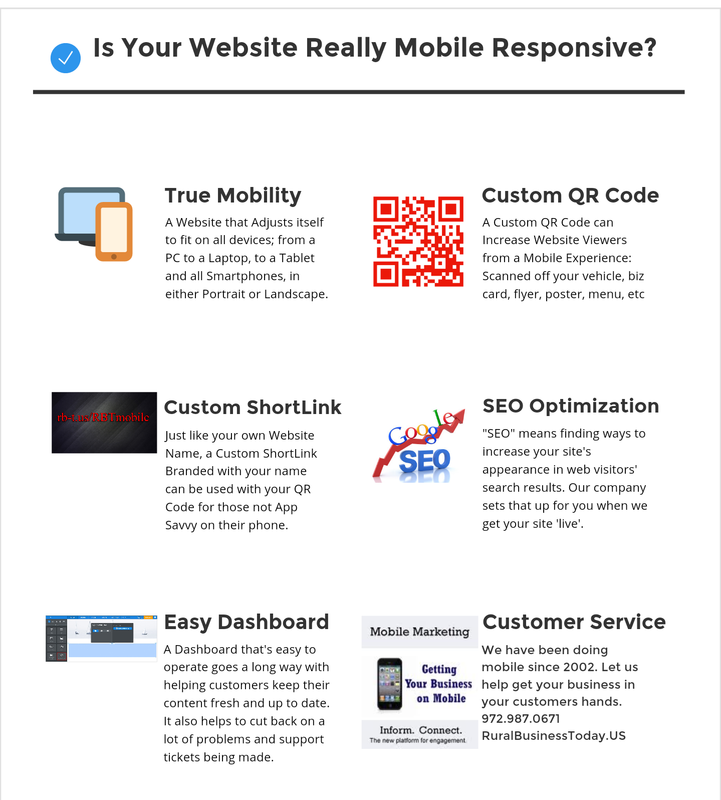 Developing Mobile Responsive Designs Is A Must in 2016! Mobile Use Is Growing Daily! Click Here for a short survey on Mobile Phone Use.